Is your current rug hanging on by a thread? Are you having trouble finding the perfect replacement for your space? Well you know what they say, carpet diem! Time to get that new rug! 1. A lovely Moroccan trellis design for a contemporary style that won't cost you a fortune. 2. A fun floral rug, because a little extra color here and there will really make your room pop! 3. A super fuzzy, faux-fur throw that'll faux-sure feel great to walk on. 4. A nylon rainbow runner for any warm-toned homes out there. 5. An elegant silver and ivory-colored rug so you'll be able to effortlessly tie all of your decor together. 6. A natural fiber piece, because a minimal look proves less is really more. 7. A reliable, full-sized shag carpet that'll bring texture and color back into your home. 8. A checkered runner with a non-skid bottom for hallways and tight spaces that need a little extra something. 9. 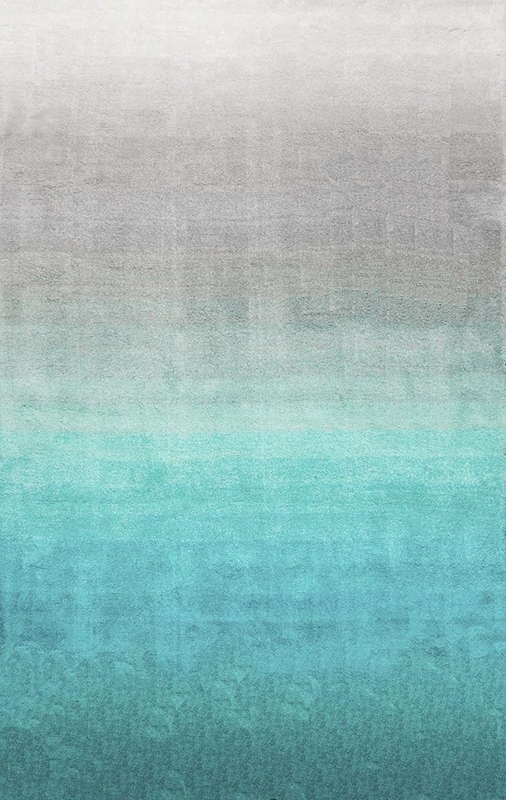 A textured, shed-free rug so you can skip hanging art on your walls — you're stepping on the real masterpiece here. 10. 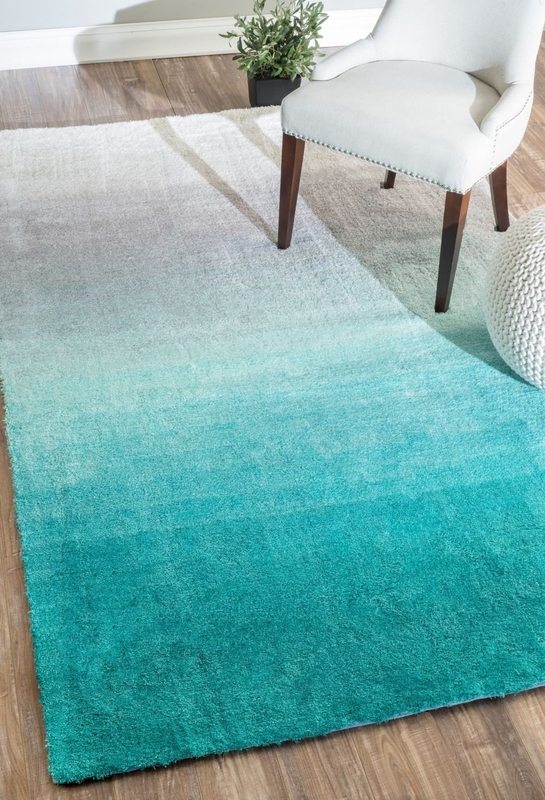 A trendy turquoise gradient rug because you can never go wrong with a soft ombre look. 11. 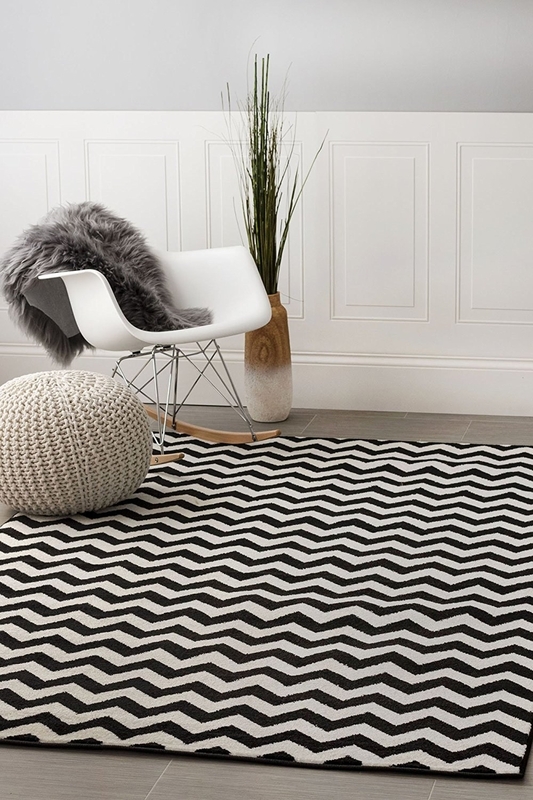 A Turkish rug with a geometric design that'll go with almost anything. 12. 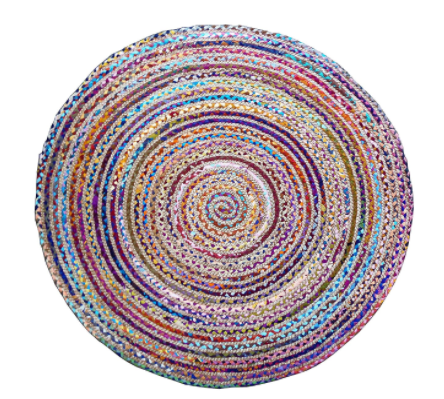 A hand-woven, braided circle rug so your interior can be as unique and colorful as you are. 13. A fuzzy shag carpet because nothing is better than taking off your shoes after a long day and walking on a cloud. 14. 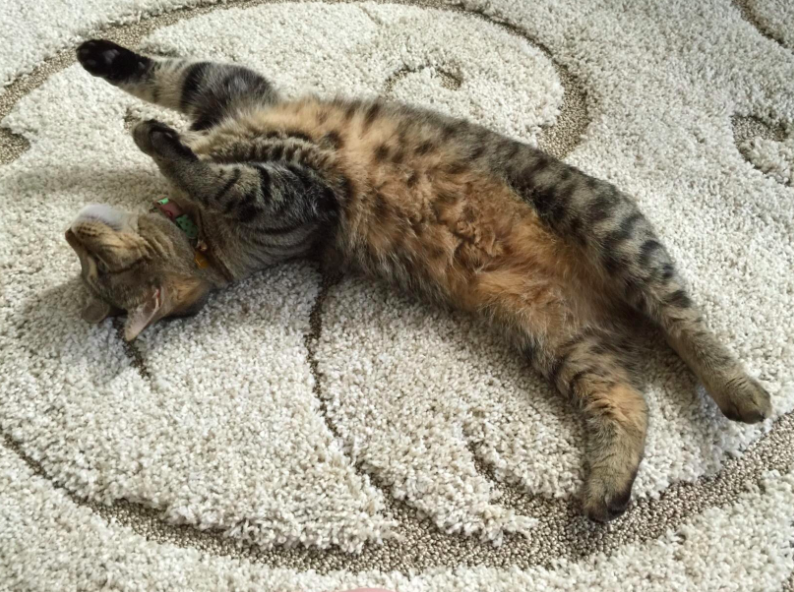 A charming beige rug that'll be your pet's new favorite spot in the house. 15. 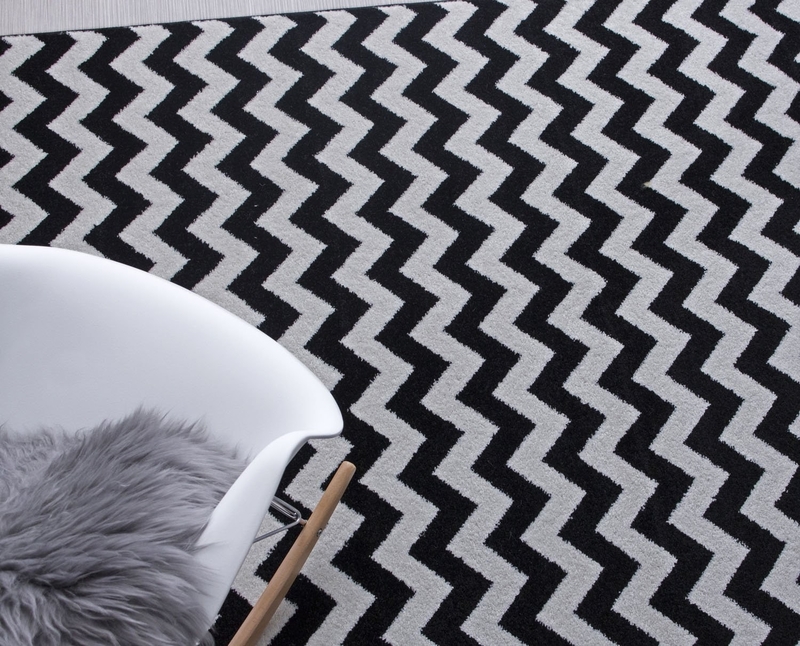 A chevron rug for the bold designers among us. 16. A flowery number, because you'll be floored with the results. 17. A street map carpet that'll offer hours of playtime and fun for those of us who shouldn't be behind the wheel just yet. 18. A turquoise patio rug so you can enjoy the outdoors, but with good floors. 19. A multicolored distressed runner because you won't be stressed anymore once your hallway is this beautiful. 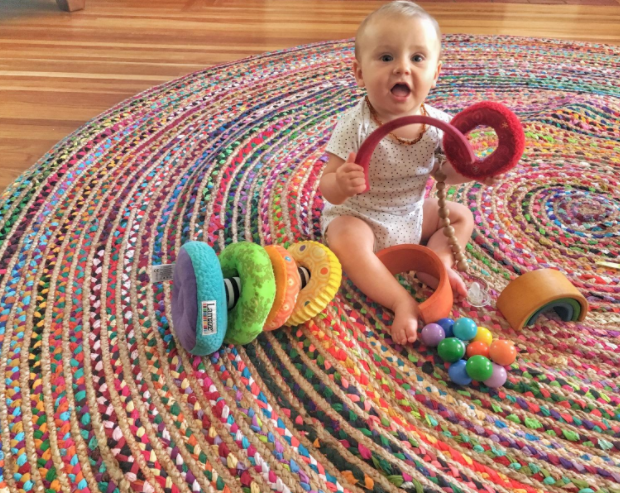 Promising review: "We love this rug, though it’s only been a week. I bought the 14-foot hallway runner, and it looks great! I will likely get the matching area rug for our living room too. The colors are true to the pictures. The texture is nice and soft. The weight is heavy enough that it is cushy to walk on but thin enough that the doors open easily above it. It reduces the noise of a long hallway on a raised foundation and didn’t slip when we casually walked across it without any mats or grippers." —Jen H.
Price: $33.99 (available in six colors and various sizes). 20. A spiral vine rug that'll be a sophisticated addition to any home and comfortable enough to curl up on. Price: $31.86+ (available in eight colors and various sizes). 21. A green floral area rug for an option that'll be easy to vacuum, stain resistant, and won't shed! Price: $38.34 (available in 11 colors and various sizes). 22. 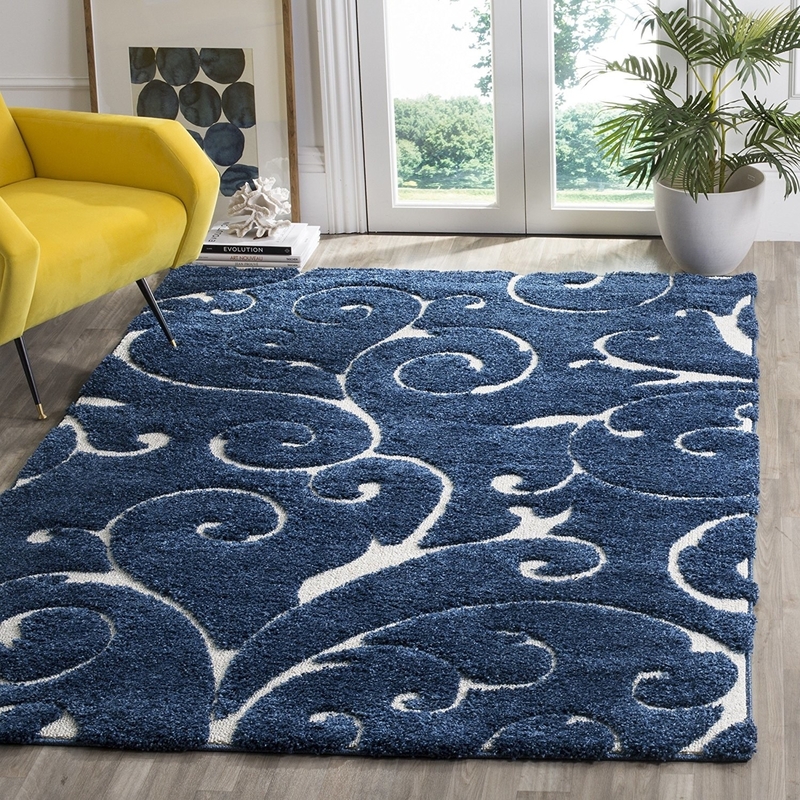 A stunning rug so the time and effort you've put into decorating your home is reflected in the final touch of high end flooring. Price: $125.94 (available in three colors and four sizes). 23. A subtly framed outdoor rug, because you've been stRUGgling to find the perfect piece to finish off the patio. Price: $38.76 (available in six colors and various sizes). You, becoming best friends with your new carpet!